And big big news this past weekend which resonates with the two big things I believe in. The Power of – Community and Collaboration. Sheroes, a women=only social networking and mentoring platform invited me to start a healthy baking community on their platform. Yet another opportunity to create awareness about this absolutely critical and emerging area of healthy baking. 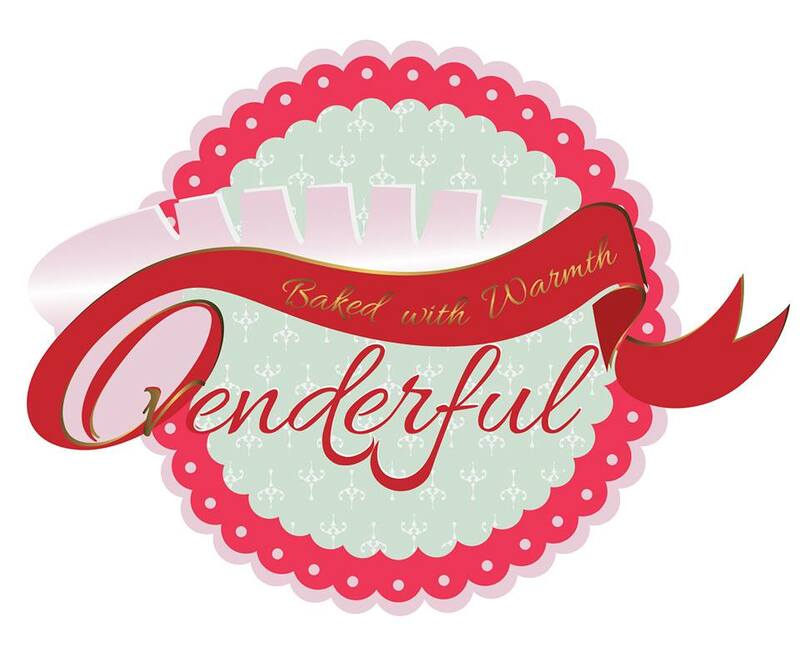 So presenting to you – Healthy Baking by Ovenderful. 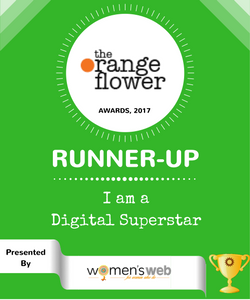 Link to join on the Sheroes platform. This is one of the best news that I have received as I am on vacation. Before heading out for this annual time-off, I baked the gluten-free Jowar Oats Chocolate Walnut cookies to carry for my parents and sisters. Here is the quick and simple recipe for it. Cream the sugar and butter/ghee well. Mix the flours and cocoa together. Then add it slowly in parts to the sugar-butter mix. Add the walnuts. Add 1-2 tbsp of milk or ghee to bring it together if the mixture is crumbly. Wrap it and keep it in the fridge for 1 hour. Then bring it out, shape it into cookies and bake in a pre-heated oven for 15-18 minutes, at 170 degrees C.
Store in air tight container after they have cooled off completely.